In 2018, about 30.2 million small businesses were operating within the United States. Employing 58.9 million employees and comprising 99.9 percent of all businesses within the nation, small businesses play an essential role in our economy. As a business owner, your organization also plays an essential role in your own financial situation. If you expect to be one of the seven in 10 small businesses that survives its first two years, you’ll need to keep careful track of all pertinent financial data. That includes your tax-related documents. That’s no easy feat, considering that taxpayers spent 8.9 billion hours complying with federal income tax laws in 2016. That’s why it pays to get an early start on your organization. Now that tax season is upon us, it’s more important than ever to ensure you have all the documents you need to file properly. Here are some organization tips to ensure you’ll have all you need come Tax Day. We all know filing taxes can be anxiety-inducing. In fact, 52 percent of Americans say that this process is stressful for them. If you procrastinate, it’s definitely going to be. Not only will you be more likely to make costly mistakes, but you may run the risk of not being able to locate the papers you need. One survey found that information workers and IT professionals spent an average of 4.5 hours a week searching for documents. If you have only a weekend to gather all the correct paperwork, receipts, and other documentation, you’ll end up regretting your actions. The best thing you can do is make a commitment to staying organized all year — not just when tax season rolls around. You should make a habit of collecting, copying, and filing receipts, invoices, statements, and other paperwork as soon as those items come in. Create a separate filing system using pocket folders, binders, and filing cabinets or another large storage option. Be disciplined about keeping up with gathering and organizing this documentation so you won’t have to scramble later on. In the digital age, most business owners keep some form of electronic records. You might even have a mix of traditional and electronic records. In theory, that might allow you to leave no stone unturned. In practice, it might make filing your taxes a lot more confusing. That’s especially true if either version is incomplete. You should make it a point to scan all documentation when you receive it so that you have an electronic copy, but you should also retain the original paper version to make certain you have a backup. You’ll want to keep excellent records using software programs and update those records weekly to reduce the risk of missing something. Remember that electronic records can make this process a whole lot easier, but technology isn’t infallible. Computer crashes happen and documents can still be lost, even when they exist only on a hard drive. By making consistency a priority and ensuring you have more than one copy of every possible piece of paperwork, you’ll be able to stay organized without worry. Having a box filled with all kinds of tax-related documents might provide you with all the information you need, but filing your taxes will still be time-consuming if you aren’t using the right tools. You have plenty of options that can make this process easier, if you know how to take advantage of them. Software programs can be a saving grace for many small business owners. Excel spreadsheets can be a decent place to start, but better accounting platforms that are more user-friendly and more applicable for filing taxes are available. Although it may be an added expense, you should consider this to be an investment in your business. You’ll be able to reduce the risk of errors and will feel more confident in your abilities with help from these platforms. 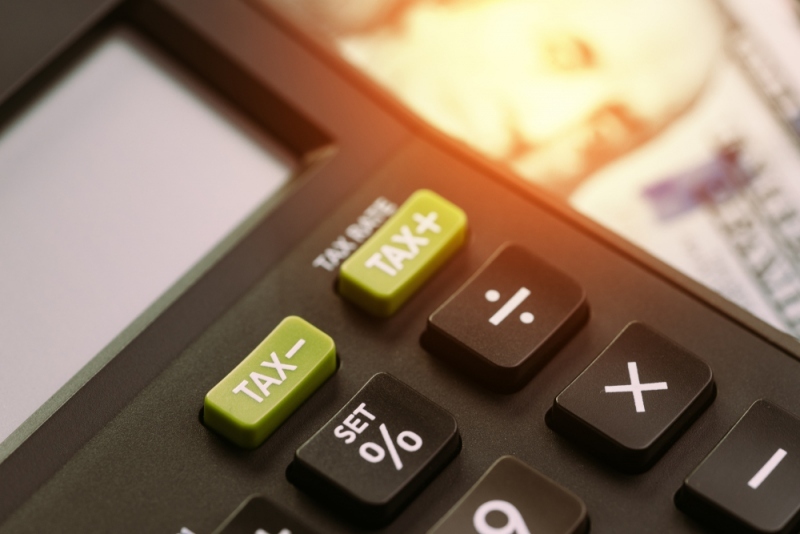 Tax filing software can also be a fantastic option for many businesses, though working with a CPA is still often preferred for both accuracy and peace of mind. No matter how organized you are, filing your taxes isn’t likely to become a favorite pastime. But if you’re able to embrace a better system and make good use of available resources, you’ll have a much easier time with this necessary part of doing business.